Why I Don’t Flip Homes | Passive Income M.D. 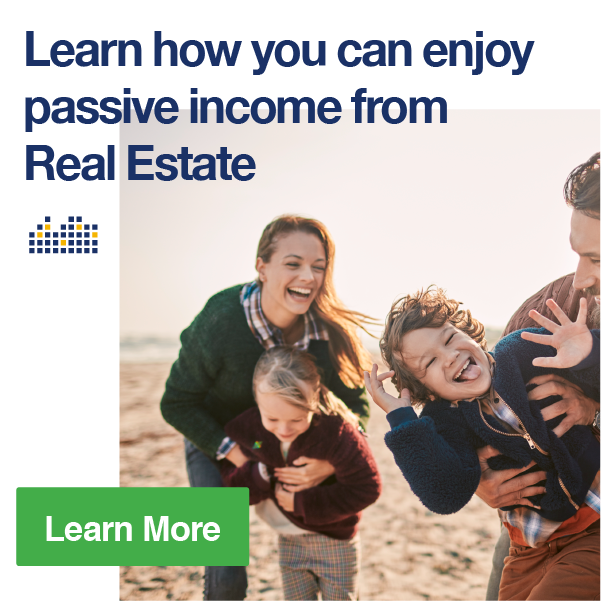 In some of my previous posts, I’ve brought up some different ways physicians can make money by investing in real estate, and with good reason–I believe it’s one of the best ways to build passive income. Being heavily involved in the real estate investment world, I often get asked whether or not I flip homes, and whether flipping homes would be a good business for physicians to get into. To be completely honest the thought has crossed my mind more than once, especially because I do love those fix-and-flip shows on HGTV. At one point, I was even in escrow with some partners to flip a home, but we backed out, and honestly, I haven’t thought about doing it since. There can be some real benefits to flipping houses, and people do make money doing it, but if you’ve considered doing it for yourself, there are definitely a good deal of things to consider. The concept of flipping essentially means buying a home, likely doing some repairs or rehab (anything from slapping on a coat of paint to redoing the entire interior), and trying to sell it for a profit. This process has been highly popularized by shows like Fixer Upper, Flip or Flop, and plenty more (mostly airing on HGTV). How Do You Make Money Flipping? As a flipper, your potential profits boil down to a simple numbers game. Add up how much you paid for the property, plus all the expenses of rehab, holding costs, and other expenses. Then you subtract that (likely very large) number from the income you get from selling the home, and that is your profit (or loss). The process itself can be more complicated, but as for the finances, that’s really all there is to it. Is It Like You See on TV? Unfortunately, it’s not like you see on TV. At all. As with most reality shows, they make it seem so easy: buy a home, work with your contractor, fix a few things up, do a nice staging job and voila! You’ve made tens or even hundreds of thousands of dollars. It seems so simple because shows are meant to be entertaining. But as you might have guessed, these shows don’t tell the whole story. So, here is why I’m not particularly interested in flipping homes. When it comes to buying a home with the intention of selling it as quickly as possible, you need to make sure you’ve made an accurate assessment on so many levels, particularly when it comes to timing expenses, and price (both when buying and selling). If you’re off with any of these things, your profit is definitely at risk. Most flippers usually use leverage to purchase the property, sometimes using hard money loans to secure the property and pay for construction. They then try to fix it up quickly to maximize profits. Unfortunately, with each passing day/week/month, holding costs continue to add up. Some holding cost examples are maintenance, insurance, and interest. Delays can kill your profit, and we all know delays are inevitable when it comes to construction. Plus, if the market takes a downturn, you may ultimately end up with a loss. In 2008, for example, flippers got destroyed holding homes that plummeted in value. I’ve never been one to shy away from something just because there is a good deal of competition. In fact, I tried not to get caught up in it but I always knew that I was facing stiff competition trying to get into medical school and residency. However, if I’m going to “compete” at something and especially when money is at stake, I want to make sure I can give something the proper attention. Let’s be real, house flipping is best done by those who treat it like a full-time profession. It takes having expertise in finding deals, negotiating them, construction & rehab, and managing contractors at the very least to be successful. It sometimes takes multiple deals and years to form the proper team to get things running smoothly. Also, many professional flippers have people whose sole job is finding these deals and acquisitions, scraping the market for any good deals. They make sure the company gets deals with good margins of safety, leaving the higher risk properties to amateur investors. When flipping homes, the one thing that will always eat into your profits is, of course, taxes. The rate at which your profits are taxed can depend on how long you’ve held on to the property. If the property is held for a less than a year, then the profits are taxed at ordinary income tax rates, which can be 30-40%. It’s obviously higher if you’re in a higher tax bracket (as many physicians are). Real estate is a very tax efficient vehicle, but flipping most definitely isn’t. If you hold onto the property for more than a year, you’ll be taxed at the long-term capital gains rate that typically ranges from 15-20%. Real estate can be a very tax efficient vehicle, but flipping most definitely isn’t. You may have heard it said that we’re in a real estate “bubble.” Nightmares of 2008 still linger in everyone’s mind. I personally believe a correction is coming–however I don’t believe it will be nearly as severe as 2008. That recession was caused by extremely negligent lending that simply isn’t as prevalent today. I believe the more recent run-up has been more likely caused by lower interest rates and a low amount of supply. As interest rates rise however, the buyer pool does shrink, so a market correction is inevitable. All of this makes buying and selling homes an even more (potentially) risky endeavor. The last thing I want to hold is a property that needs to be sold in a sinking market. Obviously, house flipping requires a significant time investment. Because of that, it just doesn’t meet the criteria for passive income, where most of the work is done up front and the benefits come later. As I’ve learned the hard way, rehab and renovation require close monitoring of your contractor. In fact, you have to carefully monitor every aspect of the construction in order to squeeze out as much profit as possible. Done correctly, flipping homes is a full-time job, either for you or someone you’re paying. When it comes to time and energy, in this case, it’s truly easier to work more as a physician than to take on full-time house flipping. Does That Mean That I’ll Never Flip? Well, I would never rule it out completely. Like I mentioned, I do love those TV shows and it does seem enjoyable. Who doesn’t like the idea of taking something from junk to something of value? It’s the idea of this challenge that is the only reason I’d consider doing it someday, not the expectation that I’d get rich doing it. For now, I consider my time better spent building streams of income that will (at least eventually) be passive. In fact, when it comes to house flipping, I would much rather be on the lending side of these transactions. I accomplish that by investing in real estate crowdfunding. I will admit that flipping homes has the potential to be a lucrative business model when done correctly. However, if you’re considering it for yourself, it’s important to realize that it requires connections, knowledge, fortunate timing, and most of all, a very large time commitment. 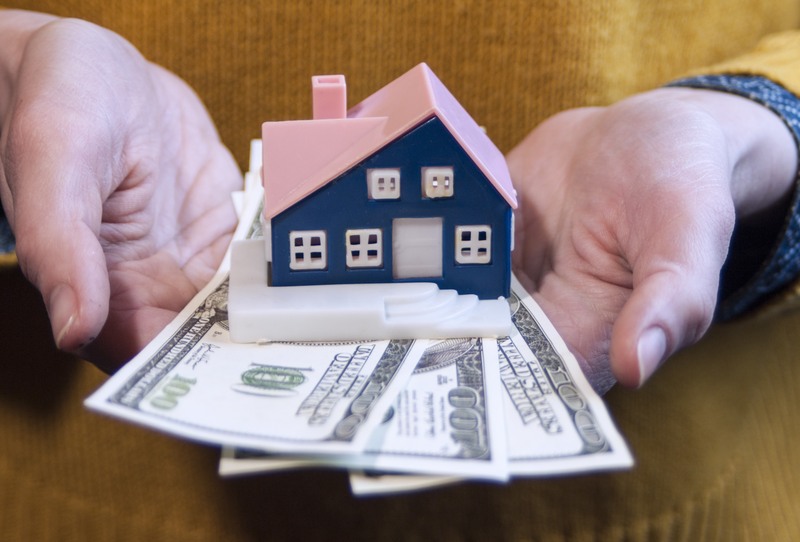 Have you ever thought of flipping a home? Have you been successful flipping homes while keeping your day job? It’s funny you mention the TV shows. I always find myself saying man I could or should do that whenever I watch a particular TV show. Flipping houses was definitely one that I thought man there is a lot of money they make here but luckily never even took any effort to do that. My lottery life shows have caused me to go on a binge lottery and scratchoff spending spree (estimated $100/wk) shortly after I got divorced because I figured the universe owed me for screwing me with an awful divorce outcome (apparently the universe decided it didn’t). I stopped that habit probably after a couple of months or so. Even shows like storage wars got my mind about wouldn’t that be a great way to make a lot of money. So I have come to a realization that I just watch too much TV.? When you consider that “Flipping” is a second job, it’s not very efficient for a physician. You would likely be better off moonlighting, doing locums, or taking extra call. Then you get a guaranteed return for your time. As opposed to keeping the property for passive income, which once the work is done, the income will continue for life, even when you are on a 31 day cruise. The income option also grows in value every year. Although flipping property is very time-consuming, and to some degree risky. Like anything else, one can take measures to mitigate that risk. 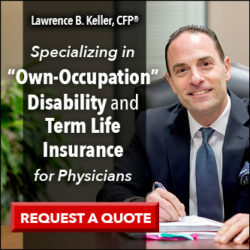 These are notable factors if an individual does not perform adequate due diligence, or have the appropriate expertise. However, there is another approach to flipping Residential and Commercial properties that allows the obvious advantages, provides passive income (5 to 7 times more than what the banks are paying), and avoids the issues previously mentioned. Most don’t even realize that there is a means of taking full advantage of being able to invest in real estate with a totally hands-off approach, and meet the same investment goals. 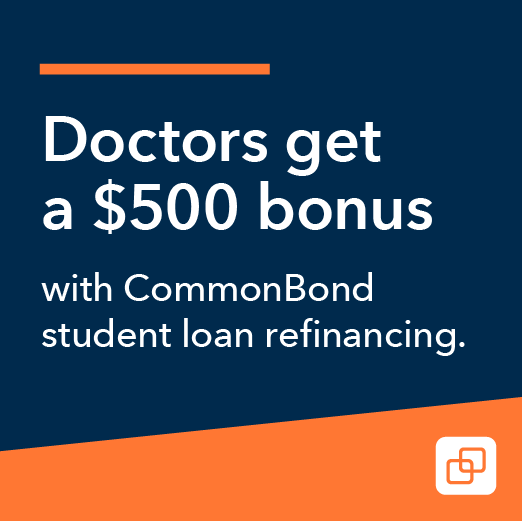 That is, from a lending perspective. 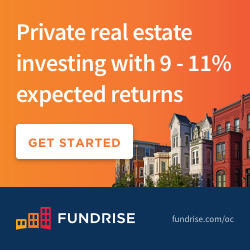 You have the ability to participate with a seasoned real estate investment professional, enjoy all the benefits of truly passive income, get much better returns on your investment, preview each project before any commitment, choose to do 1 deal or 100, and always have the security of the real estate. Yes, the Fix and Flip TV shows are severely skewed, and most of the time very misleading. You have to also be careful of the weekend seminars. I have been in the industry over 29 years, and there is no substitute for educating yourself, and of course experience. I regularly offer both to those busy professionals that desire to know more. You can read more at http://www.RealEstateForPassiveIncome.com. Those are exactly the reasons why I would not consider flipping homes either. It’s a J O B – and full time physicians don’t have the time to do it well. Plus, the tax inefficiencies eat up a lot of the profit. And say you come away with some profit, you’ll still have to find something to invest in again. I think BRRRR is ok. Buy, Rehab, Rent, Refinance, Repeat. And buy and hold, defer and die. That way you never have to pay any capital gains tax. Great post! We are generally buy and hold real estate investors. We buy, fix up, and rent out. Then, after a few years, we will consider selling. Kind of like a long term flip. This has worked for us. Some of my colleagues flip houses on the side, but it’s not something I envision myself doing. I am always skeptical of those HGTV fixer upper shows. I find it very hard to believe that a contractor can totally transform the entire interior of a house for something like $20,000. Are materials and labor that cheap in Texas? Anyway, that’s for providing the nuts, bolts, and details about house flipping and confirming to me why I probably shouldn’t try it. I don’t I’ll ever flip homes. Too risky, too much time commitment. And like you said, you’re competing against other professional house flippers. +1 on being on the lending side of flipping. I don’t have to get my hands dirty or trade my time for dollars on the lending side. I also like the fact that as a hard money lender in first position I let the flipper take all the risk. Most of the loans I make across my hard money lending portfolio have an average LTV of 65%. I sleep well at night knowing that a property value would have to fall 35% before a single dollar of my investment is ever at risk. 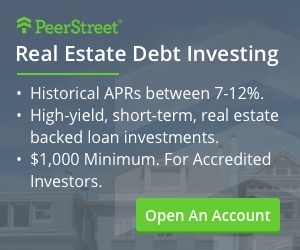 At 7.5% average interest rate it’s not a bad source of passive income. However, like flipping, the gains are taxed at ordinary income rates. That’s why I do the majority of this in a self-directed IRA. I’m not a doctor but as a high-income earner, I don’t need any additional income taxed at the highest marginal tax rates.